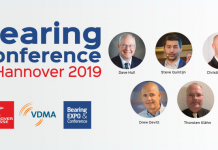 The Research Association for Drive Technology (FVA) is hosting GETLUB, the International Conference on Gear and Drivetrain Lubrication, for the fifth time. Like other industries, the lubricant industry is also affected by the change towards electromobility. That is why this year the burning topic of electromobility will be considered in a separate session, among other important focal points. Wherever forces are transmitted in a powertrain, there will be losses due to friction and wear. Whether in the automotive industry, mechanical engineering or drive technology, high efficiency and sustainability are important for economical operation. Only by selecting the right lubricants and developing optimized lubricants together with the right lubrication concepts can low-friction, damage-free operation be ensured. 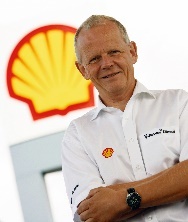 GETLUB focuses on the optimized lubrication of powertrains and presents current trends and developments. The aim is to facilitate direct exchange between research and industry. The conference offers engineers and technicians from research and development, design, operation and service a networking platform where they can exchange knowledge and experience with other experts. 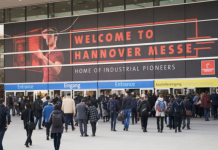 Presentations at the application-oriented conference will include lectures from lubricant and transmission manufacturers as well as reports from end users on their real-world experiences. GETLUB goes international! 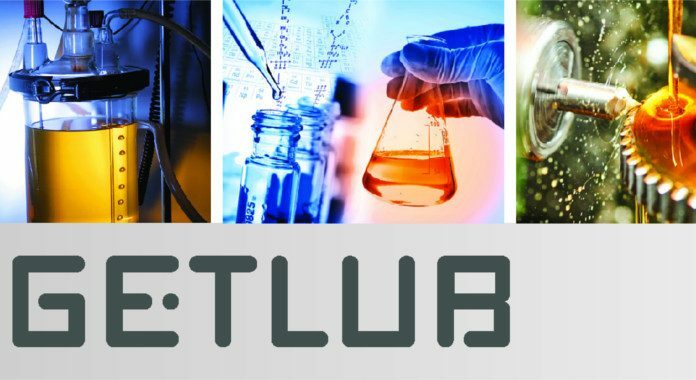 In 2018, GETLUB is opening up to the international public for the first time, inviting both German and international experts from science and industry to engage in dialog, knowledge sharing and networking.